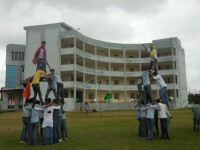 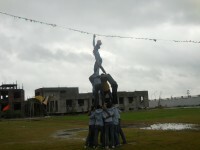 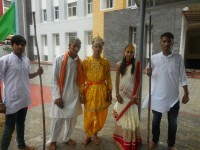 KRISHNA-JANMOTSAVA was celebrated in college on the auspicious occasion of Janamashtami. 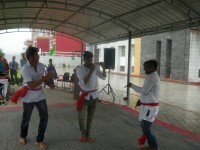 Based on Krishn darshan various interesting Dance, Bhajan and Skits performance were presented by the students.The event ends up with ‘Dahi-Haandi’ program. 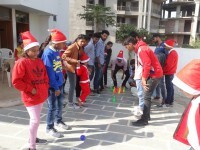 Students group of various streams participated enthusiastically in this event. 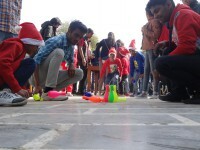 The Cultural Committee organized the annual intra-college cultural festival “Deepotsav” on October 21, 2016 to celebrate the Diwali festival. 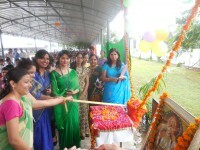 The College premise was decorated with beautiful and colourful Rangolis designed by students. 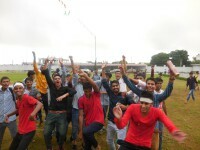 The Deepotsav-16 was a bouquet of a number of cultural and skilfull activities like Maandna (Rangoli & Deepak Decoration Competition); Rang Birangi ( Fancy Dress Competition); Geet Gunjan ( Singing Competition); Jhankaar Beats ( Group Dance Competition) & Abhivyakti ( Skit Competition), and was graced with the chief guests too – Dr. Madhu Srivastava & Dr. Shobha Rastogi.) 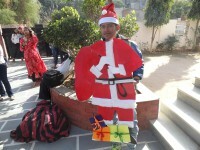 This festival gives our students a joyful platform to show their creativity. 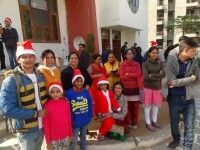 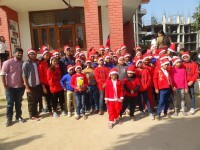 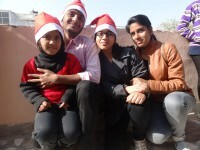 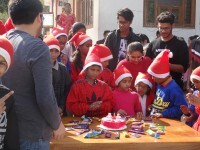 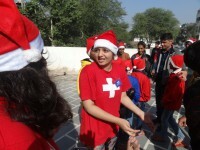 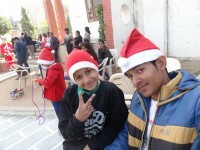 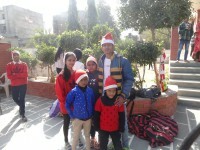 The college students and faculty members celebrated Christmas with the children of RAYS aasha ki ek kiran, an NGO for children suffering with AIDS. 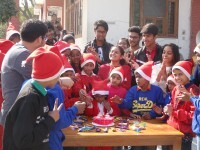 students played various games, cut the cake and distributed chocolates along with joy and happiness with the HIV infected children.